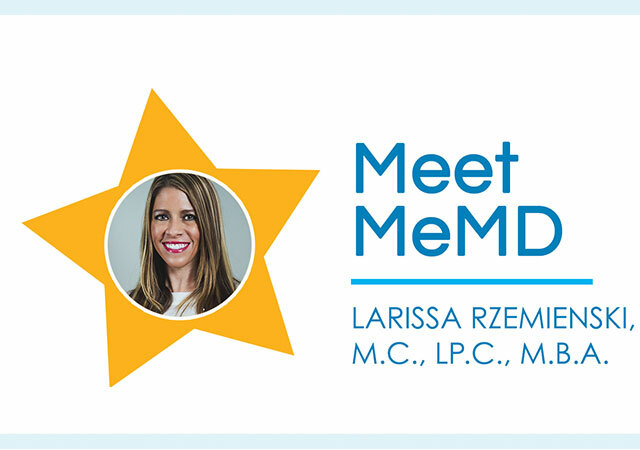 Larissa Rzemienski is one of MeMD’s Licensed Professional Counselors. She has more than 10 years of experience in psychology and counseling and earned her Bachelor of Psychology and Master of Counseling degree from Arizona State University, as well as an MBA in Marketing Management from the University of Phoenix. We learn a little more about her below and also get some tips to combat Seasonal Affective Disorder! What led you to your career? Initially, I began college as a pre-medical student with a strong desire to become a pediatrician. I took several psychology courses along the way, and I realized that my true passions were in the fields of psychology and counseling. I appreciated the fact that psychology is such a complex field and that it does not always offer straightforward explanations. As a result, I decided to change my job aspirations and become a licensed counselor. 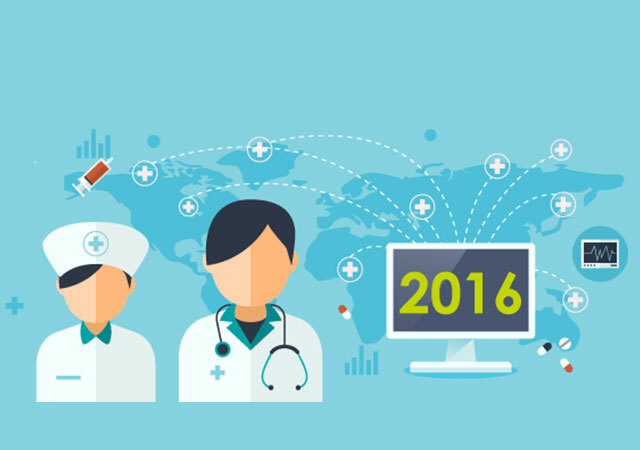 What advantages or disadvantages do you see within the telehealth field? 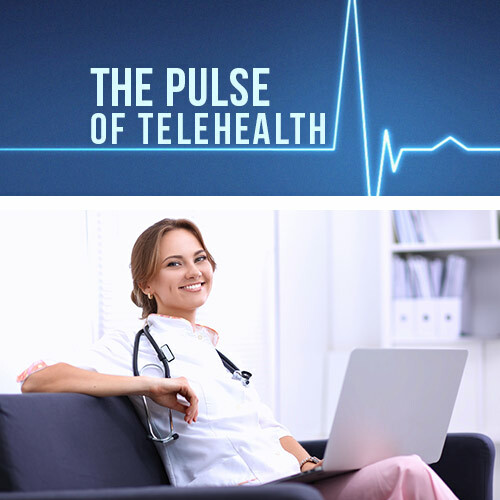 The greatest advantage of telehealth services is the convenience of the services. Clients do not need to drive to an office, and they can be comfortable within their own homes. A disadvantage is that technology is not always perfect and there is potential for the internet to go out or a video camera to not work properly. When I am not working, you can often find me at the yoga studio teaching classes or taking classes. I am a certified yoga teacher, and I greatly enjoy teaching hot power yoga style classes. Additionally, I am working on a Doctorate in Educational Leadership. Although Seasonal Affective Disorder is more common during the fall/winter months it can occur with the seasonal change from winter to spring. Can you tell us a few ways to combat Seasonal Affective Disorder? Having moved to Arizona from Illinois, I am familiar with how this disorder can impact people’s cognitions, emotions, and behaviors. It is a known fact that Seasonal Affective Disorder (SAD) is less common in locations that are closer to the equator. 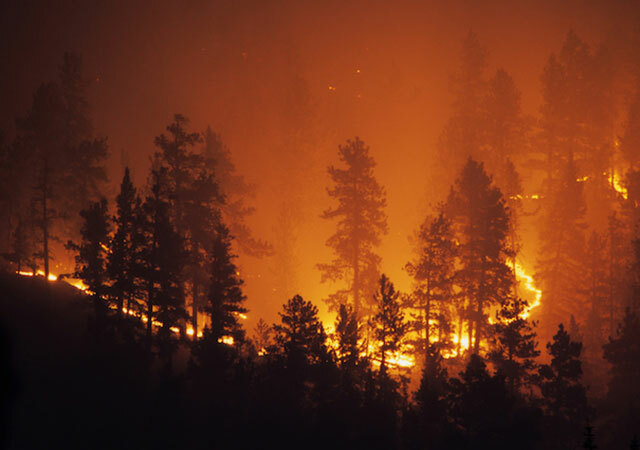 Of course, moving to a sunnier climate can be a great option, but this may not always be possible. One treatment method for SAD is light therapy, and clients are also encouraged to seek professional assistance when needed. Speak with a certified MeMD therapist or learn more about online therapy from MeMD! Record Numbers of College Students Are Seeking Mental Health Treatment — But Can Schools Keep Up?